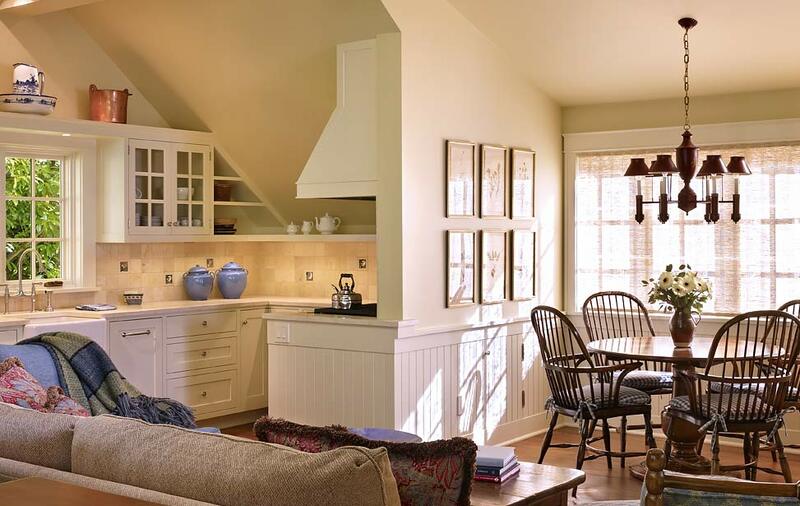 Stepping into the Carriage House and experiencing the sense of completion was thrilling for us. The space feels timeless, welcoming and so cozy! It's exactly what I wanted for our house guests. Once again, we want to express our appreciation to the team for its cooperative effort in seeing the project to its completion. It has been a pleasure getting to know you all and we look forward to Phase II with great anticipation. Arlene exceeded our expectations every step of the way! We quickly discovered that an architect is invaluable to the success of a project from bringing our design vision alive to managing the execution of nuanced details. Her enthusiasm, versatile knowledge and guidance from start to finish brought our project to fruition. Arlene exemplifies the highest level of integrity, competency and professionalism. Incredibly focused, ever reliable and good natured, she is one of the hardest working, most dedicated professionals we have ever encountered. Without hesitation, we would happily undertake another project with Arlene at the helm - she is a true pleasure to work with. We couldn't be happier with our "new" home. 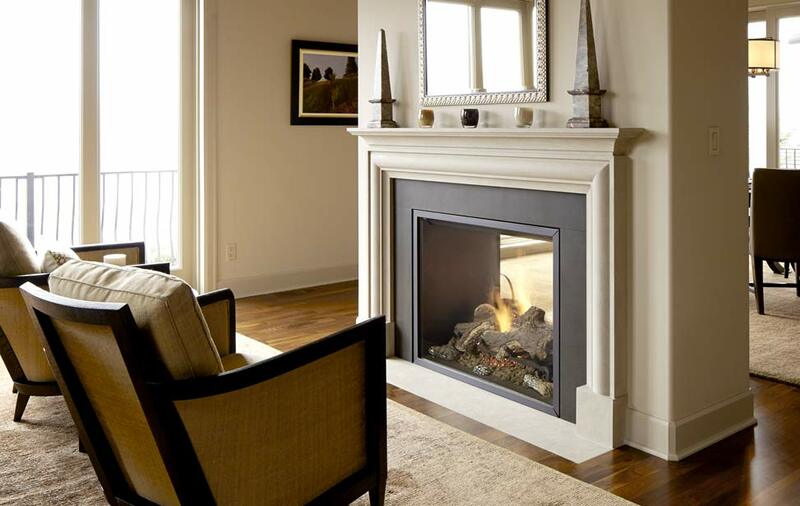 Our fireplace is a spectacular focal point. 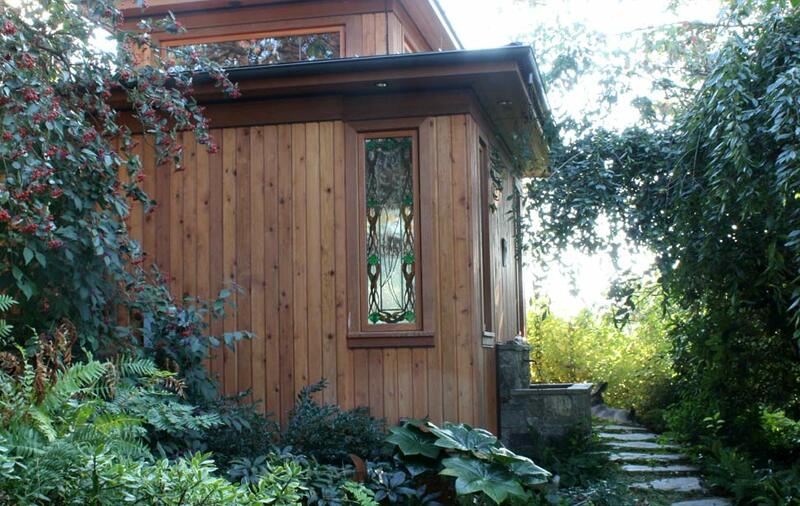 We were fortunate to work with Arlene, of AKJ Architects, on our kitchen remodel and sunroom addition last spring. Although our project was relatively small, Arlene responded with enthusiasm and energy. She is fun to work with, knowledgeable, and detail oriented. Arlene's recommendations and input helped get our project off to a good start. Her guidance in practical and creative issues was helpful. It was wonderful to have Arlene on our team. We are delighted with our project and would recommend AKJ Architects to friends and family. Arlene did a wonderful job designing a complete overhaul to the interior and exterior of our 1950s split level home. 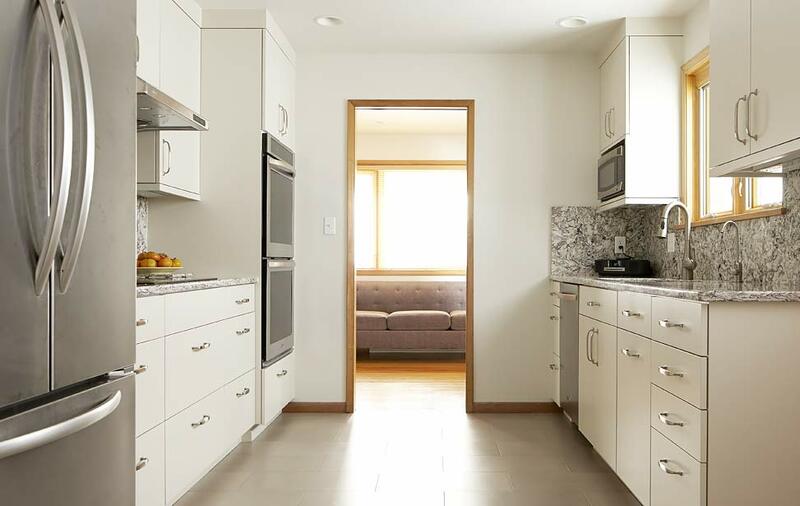 The design challenge was to maintain the 1950's feel and flow of the home, modernize it, and seamlessly incorporate additions to increase the size of the entryway, dining room, and master bedroom and bath. Arlene utilized more modern material, color combinations, and unique material applications to create the desired look and functionality our family needed. I would definitely recommend Arlene for any large scale home design projects from design through construction phase. After living in the home for a year now, we are pleased with the home and still receiving compliments from passersby. Thanks again for everything. It has been quite a process. Lot's of cooks in the kitchen. Really appreciate your willingness to work with all of us and navigate the confusing waters of everyone's opinions and thoughts. As part of the design team, I had the good fortune to work with AKJ Architects on the extensive remodel of a Puget Sound waterfront home. Throughout that long and complex project, AKJA worked closely with the client, design team and contractors through all phases of design and construction. In the process, they created high quality architectural designs and documentation, coordinated the work of designers and contractors, monitored progress during construction and helped resolve problems. Having worked on similar projects with other top architectural firms, I can highly recommend AKJA for residential architectural design and related services. It has been a pleasure working with Arlene Kisiel-Jermann over the last several years. 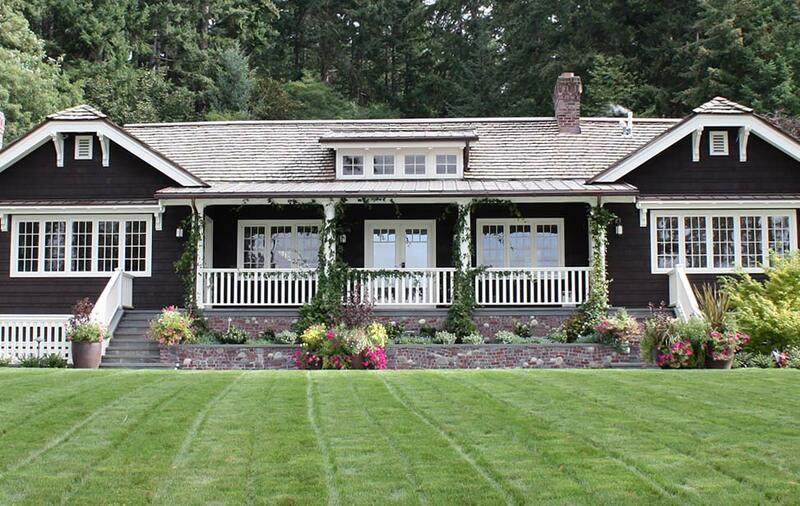 Recently, we worked together on an extensive residential remodel project on Bainbridge Island. Early in the design process, Arlene knew exactly what questions to ask and how our details will work with the existing openings. 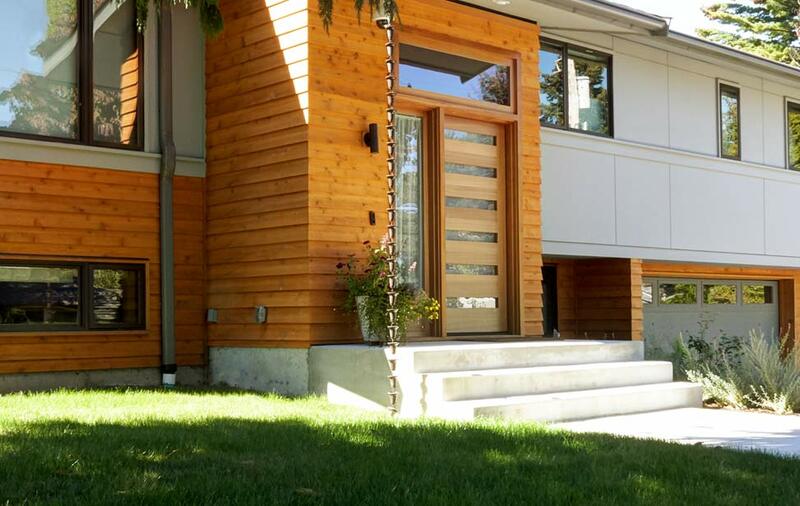 We closely matched the new windows with the existing windows, and meeting the current energy codes. Arlene is exceptional at providing the necessary details and elevations to illustrate the final product. As a manufacturer I find this level of detail very important. It was a pleasure working with her again and I look forward to working with her in the future. I have found AKJ Architects LLC to be an exceptional architectural firm. Alene Kisiel-Jermann is a talented Principal with degrees and experience in architecture and interior design. She is experienced in listening to her clients' needs, aspirations and vision and has the skills to bring their visions to reality. She has the talent to integrate site design, architectural design and interior design in meaningful relationships that are creative, warm and comfortable. Hand-drawn interior perspectives provide her clients with clear images of her design ideas and fosters a dialog of her client's expectations. Her experience in the technical aspects of architecture and construction are outstanding along with her management of her client's budget and ability to successfully work with the contractor during the construction phase. Arlene from AKJ helped us design a bathroom remodel that included a full gut and adding a skylight. She was extremely helpful and had so many wonderful ideas. The final product is something I could have never come up with on my own. She is very knowledgeable and helped with everything from materials to choose, tile layouts, lighting, and colors. My favorite feature she designed is a set of custom medicine cabinets that are picture frames which hold my kids' art! I love them! I highly recommend AKJ and I will work with her on any remodeling / building projects I have in the future.